DRDO conducted the successful test of the Ballistic Missile Interceptor Advanced Area Defence (AAD) from Abdul Kalam Island, Odisha. 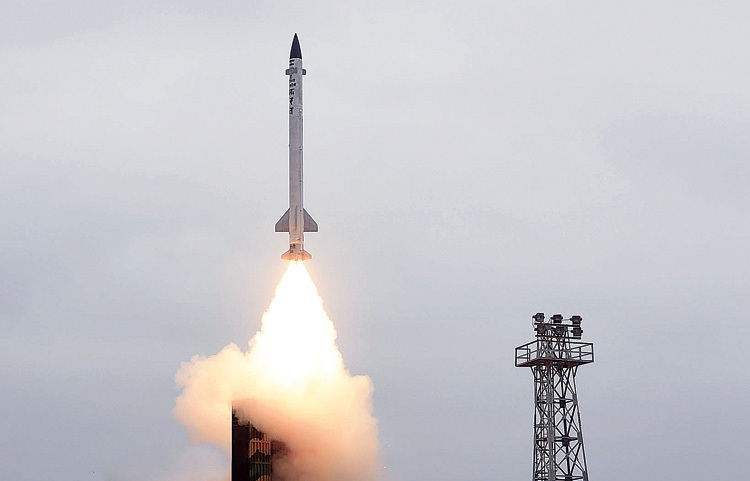 The endo-atmospheric missile, capable of intercepting incoming targets at an altitude of 15 to 25 kms was launched against multiple simulated targets of 1500 km class ballistic missile. One target among simultaneously incoming multiple targets was selected on real time, the weapon system radars tracked the target and the missile locked on to it and intercepted the target with a high degree of accuracy. The complete event including the engagement and interception was tracked by a number of electro-optical tracking systems, radars and telemetry stations. All the mission objectives were successfully met. 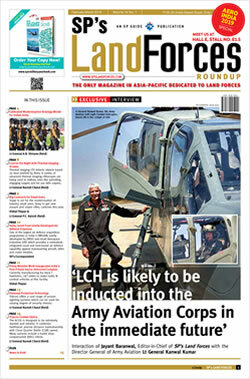 Chief of the Air Staff, Air Chief Marshal B.S. Dhanoa, witnessed the flight test along with other senior officials. Raksha Mantri Nirmala Sitharaman congratulated DRDO on the successful flight test for further boosting the defence capabilities of the country.